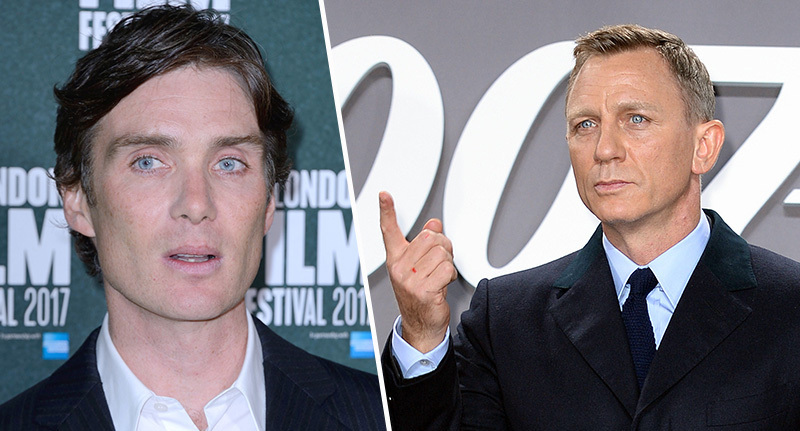 Daniel Craig hasn’t quite finished his reign as James Bond yet, but bookies are confident Cillian Murphy could be the next 007 as the odds have been slashed. 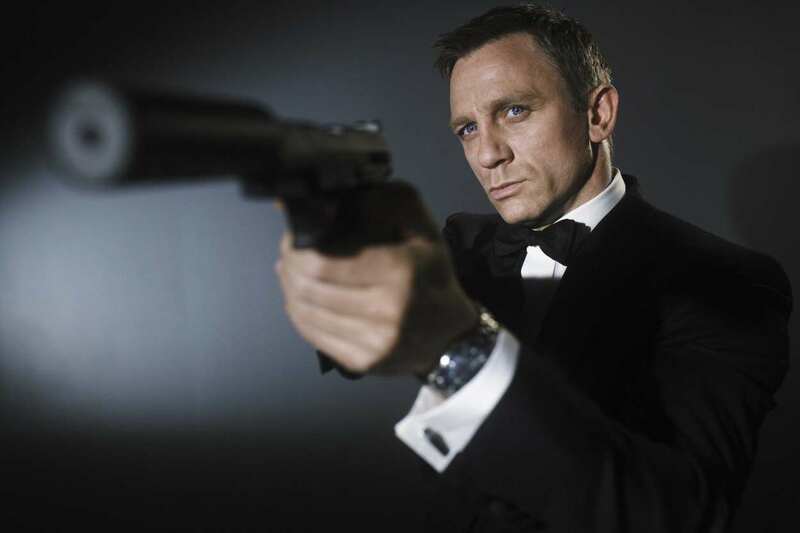 Craig will be giving up his sharp suit and spy gear after the next Bond film, Bond 25, which is not going to be called Shatterhand and is set to be released in 2020. There’s been a lot of speculation as to who will step up as the new face of MI6, with Luther star Idris Elba being a favourite for many, while others have called for Michael Fassbender to take on the role. 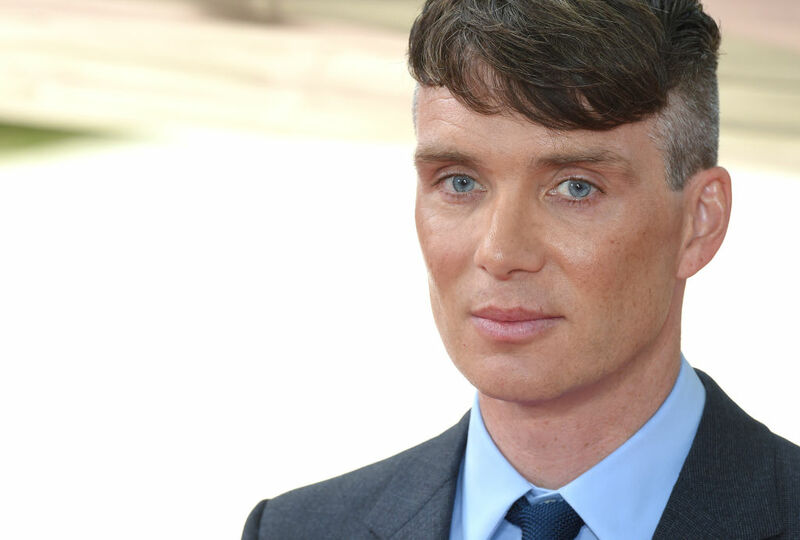 Betting companies, however, have Peaky Blinders actor Cillian Murphy rising through the ranks, suggesting he could be the one to step into Bond’s shoes. The current favourites at Betway are Bodyguard’s Richard Madden and The Avengers star Tom Hiddleston at 2/1, but the bookmakers slashed Murphy’s odds of being named the next James Bond from 7/1 to 100/30 this morning after numerous bets were placed on the outcome. Cillian Murphy is the latest name to be linked with the next James Bond role and with the new season of Peaky Blinders just around the corner, it wouldn’t be a surprise to see his current 100/30 shorten even more. He’s stood as a quietly fancied 7/1 shot over the past few months but his odds have more than halved this morning and is now no bigger than 100/30. Only current market leaders Richard Madden and Tom Hiddleston, both 2/1, are higher up the pecking order. If Murphy lands the role, he would be the second Irishman to play Bond after Pierce Brosnan, who played the agent in four films across the mid 90s and early 2000s. The actor could draw on some of his experience from playing Tommy Shelby in Peaky Blinders to prepare for the role, as the character is quite similar to Bond in some ways – a ladies’ man with an air of mystery. In the BBC drama, the actor has shown he can be brutally violent one moment and charming the next, much like Ian Fleming’s leading male. With over a year still to go until the release of Bond 25, it might be a long time before we find out who will next be ordering their martini ‘shaken, not stirred’, but I’m sure whoever the producers pick will do a great job!